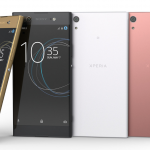 Sony Mobile introduced 4 new Xperia smartphones at MWC 2017 Barcelona viz. 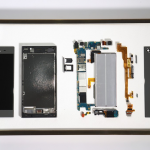 Xperia XZ Premium (Dual), Xperia XA1, Xperia XA1 Ultra and Xperia XZs (Dual); along with Xperia Touch and Xperia Ear Open-style CONCEPT. 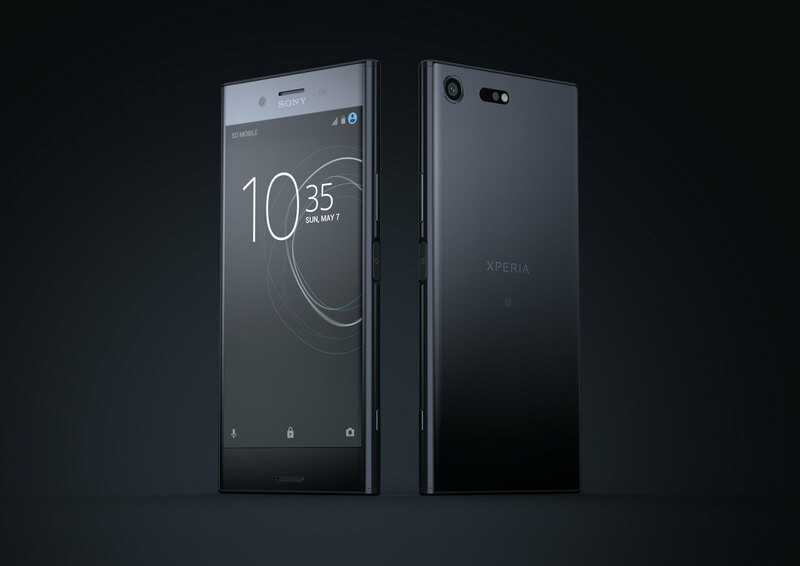 Sony Xperia XZ Premium is launched with latest Qualcomm MSM8998 Snapdragon 835 Chipset with 4GB RAM and 64GB UFS internal memory storage on both variants of handset (single SIM – Sony G8141 and Dual SIM – Sony G8142) with microSDXC support (up to 256GB). 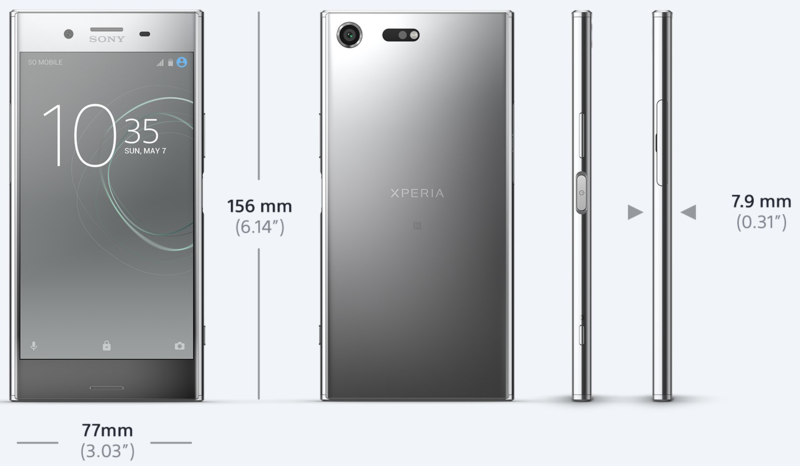 It will be available in two colors i.e. 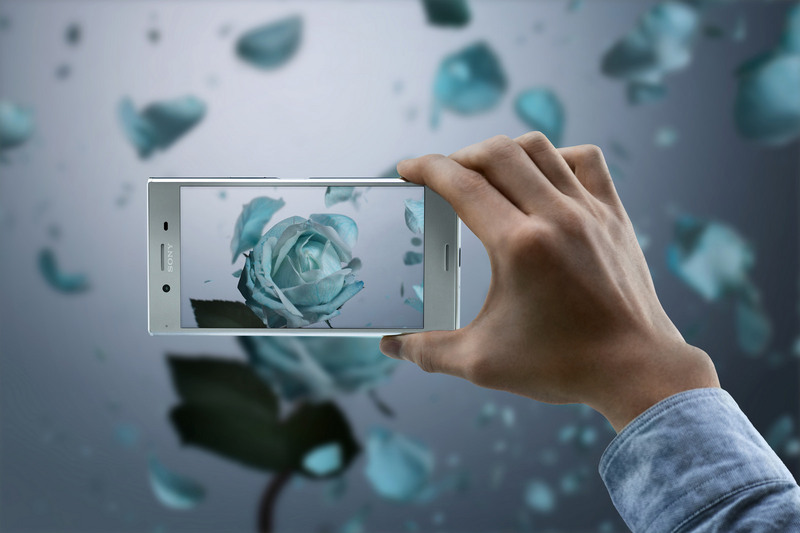 Luminous Chrome and Deepsea Black. 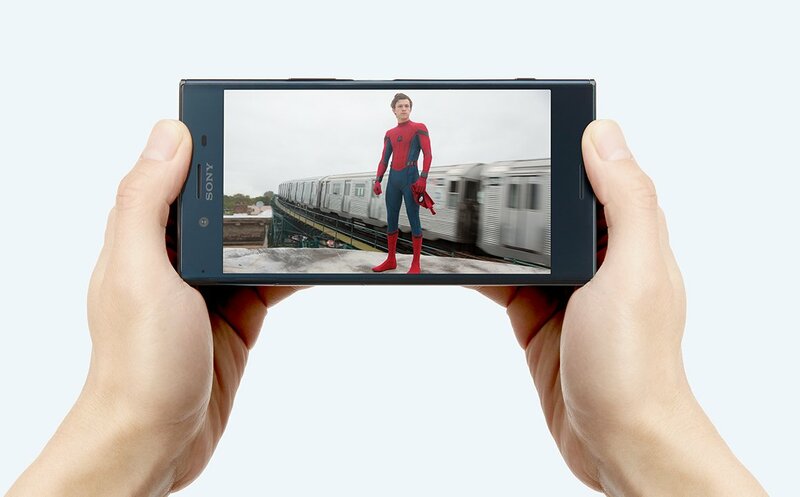 Striking feature of Sony Xperia XZ Premium is that is runs on latest Snapdragon 835 processor, capable of capable of Gigabit Class LTE and features Motion Eye Camera system for shooting 960 fps Super slow motion videos from Sony. 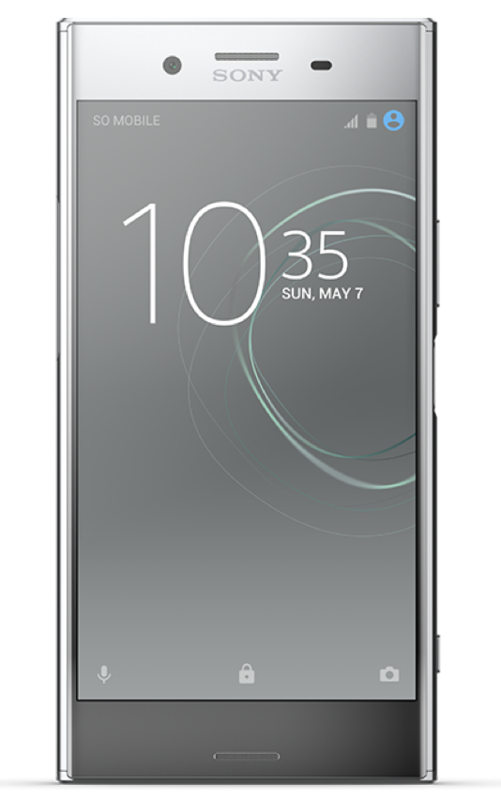 Sony has again used loop surface design, initially spotted in Xperia XZ last year. Colors Available Luminous Chrome, Deepsea Black. 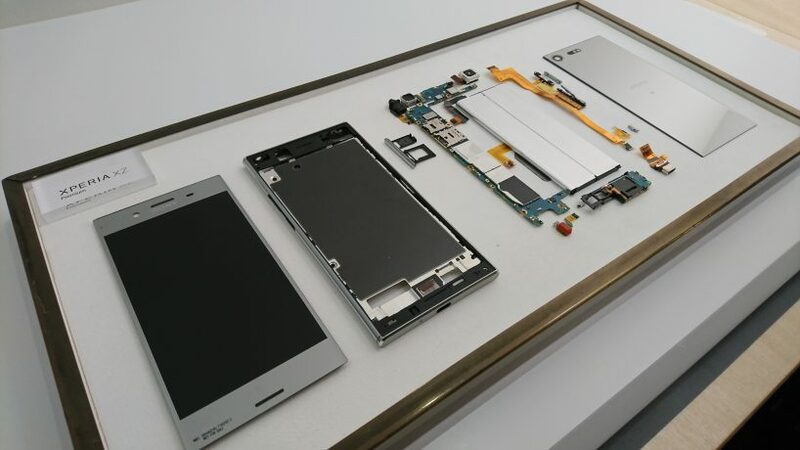 Sony Xperia XZ Premium is undoubtedly Sony’s most powerful smartphone yet but it is not coming out, it will be available during late Spring 2017 globally. 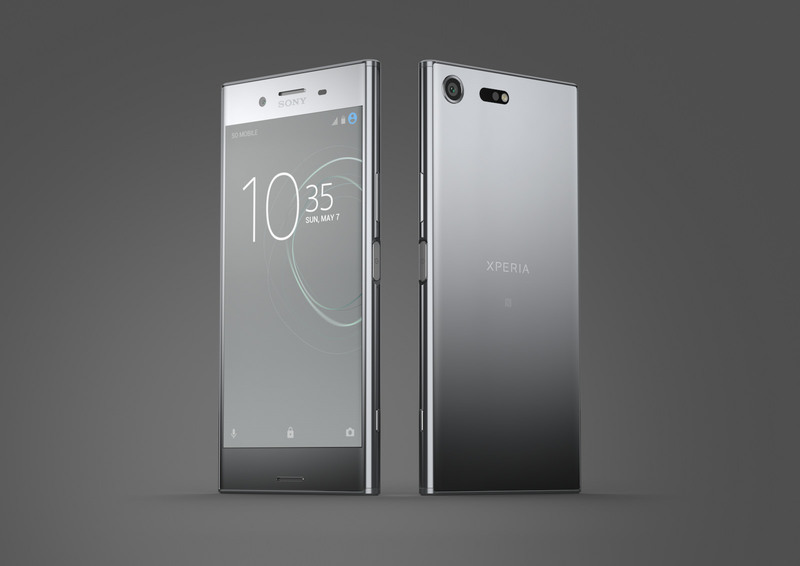 Sony has not dropped any hit on pricing yet for Xperia XZ Premium. 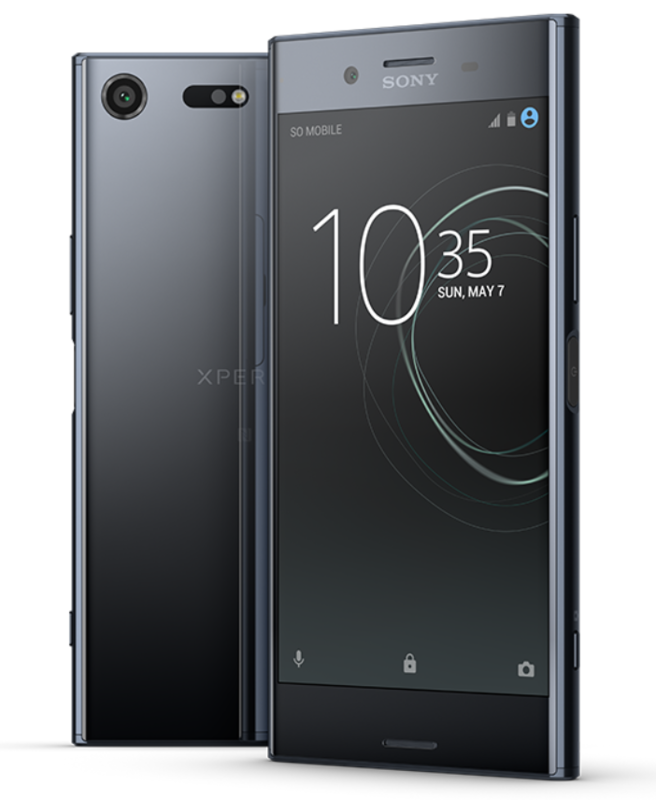 What do you think of Xperia XZ Premium? Let us know below in comments section.